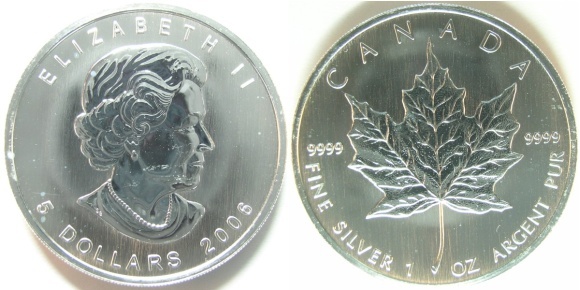 Silver Bullion Coins are modern silver coins such as the American Silver Eagle or the Canadian Silver Maple Leaf. 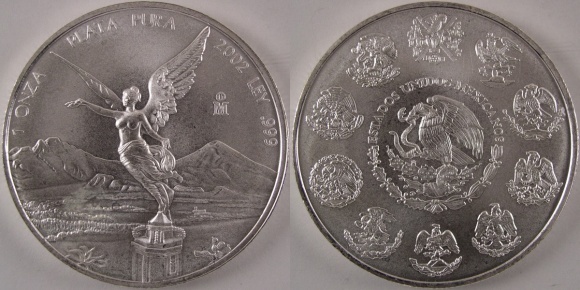 These silver coins are made primarily for investment purposes and derive their value from the precious metal they contain, in this case silver. Coins or currency which must be accepted in payment of debt and may be marked with a monetary value, they are not intended to be used in commerce. Bullion CoinsBULLION COIN: Precious metal that has been made into a coin which has little or no numismatic value and trades at a price close to spot. are actually collected for their intrinsic valueIn numismatics, intrinsic value is the value of the metal the coin is made of, in many cases a precious metal such as gold or silver. The price that people are willing to pay for the coin in the market place. and their value depends on the current market value of silver. They have very little numismatic value, meaning that they are bought and sold primarily because of their silver content with very little consideration as to their age, condition, rarity or mintages. 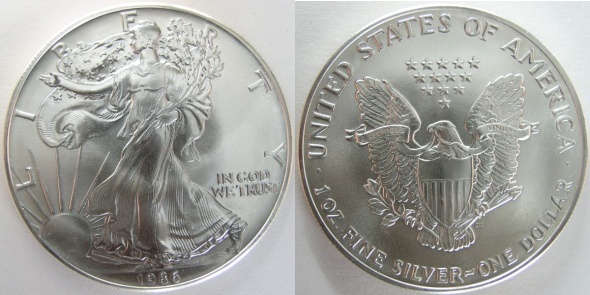 For some great deals on U.S. Silver Eagle Dollars and Coin Supplies visit my friends at Jake's Marketplace, Inc. They have a very comprehensive selection to choose from and give great discounts!